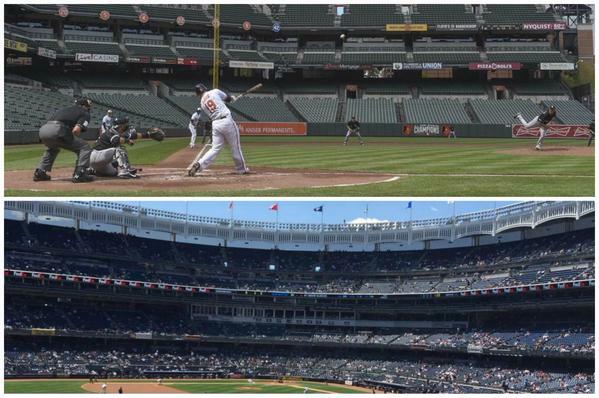 The White Sox and Baltimore Orioles made history Wednesday by playing the first MLB game in front of no fans inside the stadium. 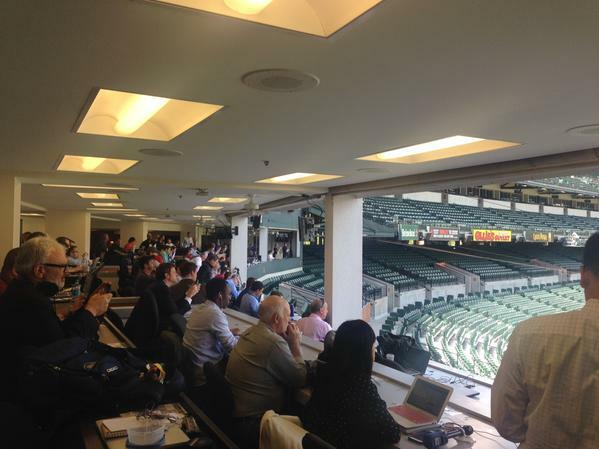 Buck Showalter joked should close pressbox windows so can't hear media. Said he has to be careful about what he says to umpires from dugout. @redeyesportschi The 7th inning stretch is going to be weird. 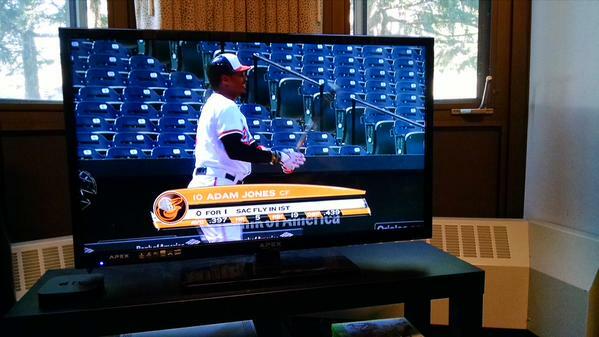 White Sox lose to Orioles 8-2 in 2 hours, 3 minutes. 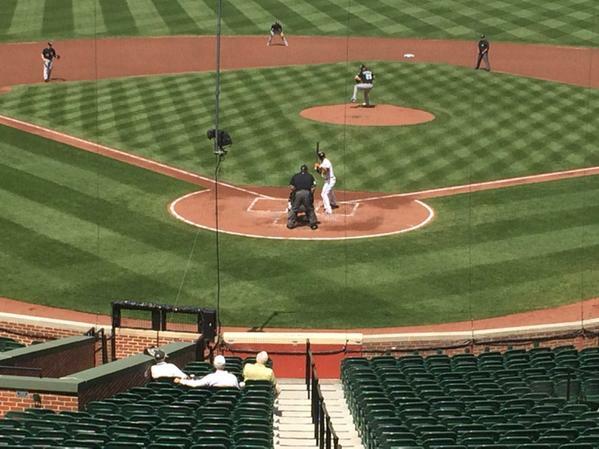 From press box: "Attention media, for record-keeping purposes, today's official paid attendance is ... 0."